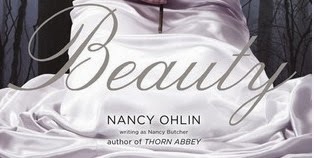 Fairy Tale Fortnight is in full swing here on the blog, but it's high time I pull the ole vlog into this -- so I give you my first vlog of FTF, a review of BEAUTY by Nancy Ohlin! If you want more FTF vlogs, check out this playlist, and until the next vlog, thanks for watching! Ana is nothing like her glamorous mother, Queen Veda, whose hair is black as ravens and whose lips are red as roses. Alas, Queen Veda loathes anyone whose beauty dares to rival her own—including her daughter. she’s sent away to the kingdom’s exclusive boarding school. At the Academy, Ana is devastated when her only friend abandons her for the popular girls. Isolated and alone, Ana resolves to look like a true princess to earn the acceptance she desires. 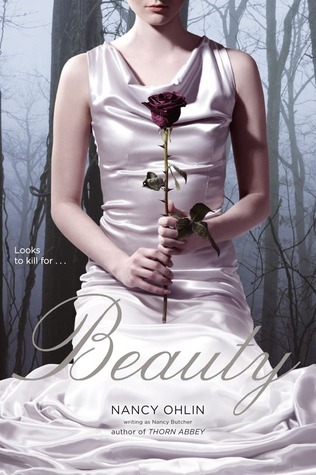 But when she uncovers the dangerous secret that makes all of the girls at the Academy so gorgeous, just how far will Ana go to fit in?